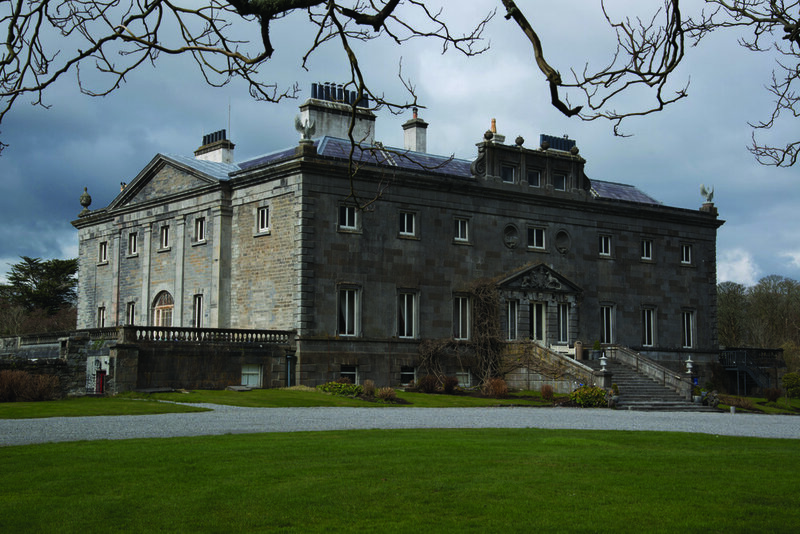 Westport House was built for John Browne, first Earl of Altamont, to a design (1731) by Richard Castle on the site of the earlier O’Malley tower house in the picturesque landscape of Clew Bay. 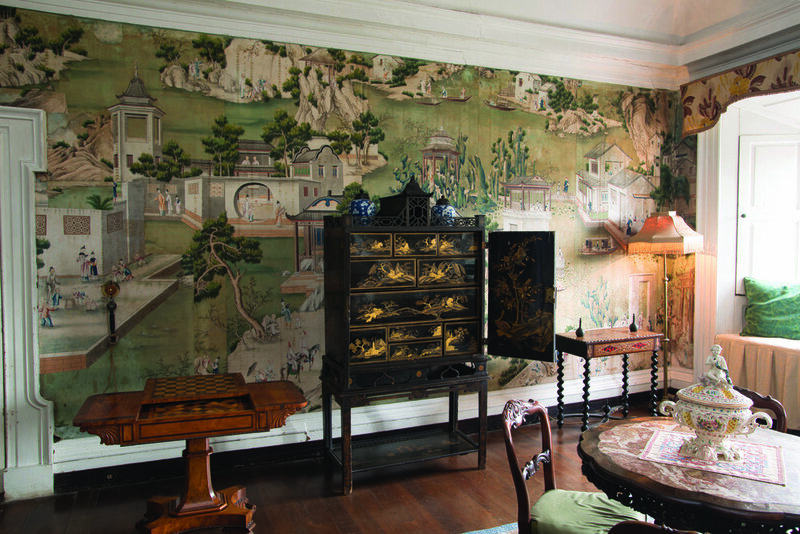 Other distinguished architects involved in the later improvement of the house included Thomas Ivory, who significantly extended the house as a quadrangle around an open courtyard. In the 1780s, James Wyatt redesigned the interior of the house, and the north and south wings were added by his son Benjamin Dean Wyatt in 1819. Subsequently, the open courtyard was reconfigured to include an impressive staircase hall to a design (1857-9) by George Wilkinson, featuring an elegant Imperial staircase of fine Sicilian marble and cast-ironwork supplied by Francis Skidmore of Coventry. Booking is recommended but otherwise it will be first come, first served.